It may seem odd to recommend a desert resort in July, but once you and your family arrive at the Fairmont Scottsdale Princess, you'll understand. Not only can you enjoy this 5-star resort at 2-star prices during the summer, but the Princess throws one heck of a Fourth of July celebration! Over the years, the Princess has brought in spectacular air shows, once landing an Apache helicopter on the lawn of the golf course for family photo ops! 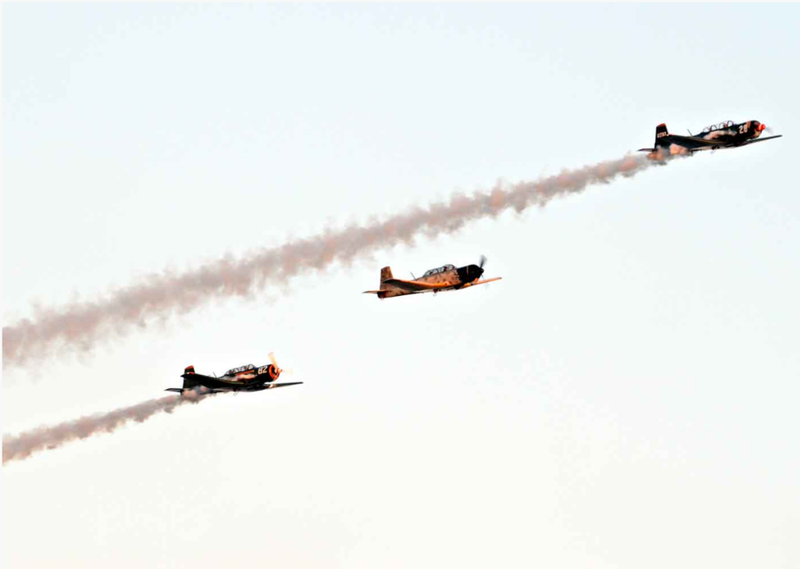 For the last couple years, guests have been treated to a remarkable pyrotechnic parachute show as a team of veterans loops and whirls with fire blazing off their packs after some pretty cool fly-overs by vintage planes. You’re given flags to wave while patriotic music blares poolside; everyone stays cool while enjoying the show. As an added bonus, the Fairmont Fun Team passes out fruit and cups of Swedish fish gummies. A second surprise jump during the evening’s concert intermission kicks off the nightly fireworks. KidTripster Tip: The veterans who participate in the shows take time to meet and show off their gear to campers at the Trailblazer’s Kids’ Club, a complimentary half-day experience for kids (ages 5 to 12). Cover bands get the whole family dancing as kids enjoy the usual Fourth of July fare: snow cones, cotton candy, and Cracker Jacks. Mom and Dad can toast red, white, and blue-themed beverages; I highly recommend the champagne pops! 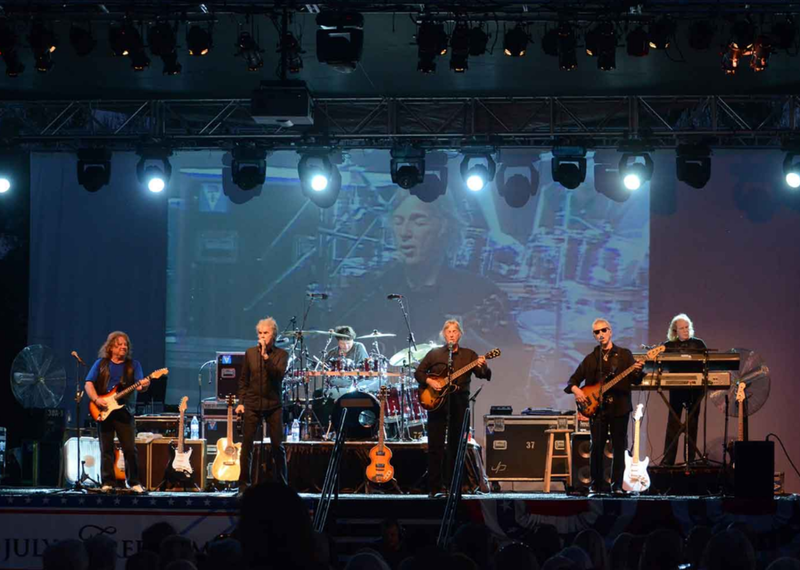 The fireworks spectacular, set to music, runs about 15 minutes for the Fourth of July Freedom Fest with shorter shows at 9 p.m. every Saturday during the summer. The Fairmont Fun Team and DJ keep everyone entertained at the Sonoran Splash pool. The kids get plenty of shots at free prizes during the watermelon and hula hoop contests. The 200–foot water slides are a blast and for a little extra, you can buy tickets to surf the Splash Rider X-treme or climb the inflatable water playground and slides at the new sandy Sunset Beach. 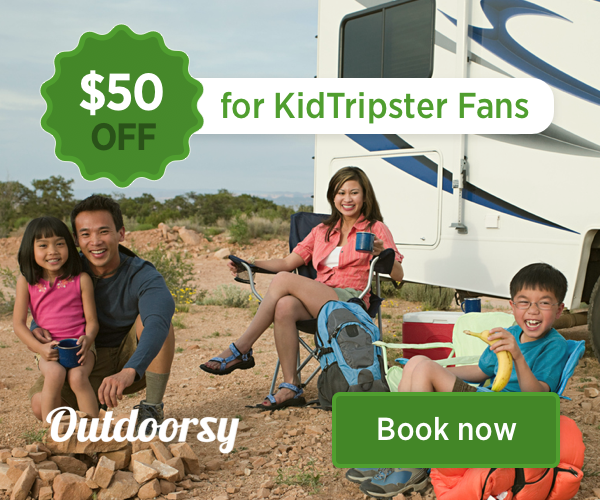 KidTripster Tip: Beat the rush and order your poolside meals early. Or splurge on a cabana equipped with misters; with pools this inviting, you’ll want to be outside all day. A cabana is the perfect base camp for your family; you can even close the curtains and take a mid-day siesta. Head back to the pool after dinner to catch dive-in movies at 8 p.m. with special pirate pre-shows on Saturdays. Kids who are a little older will enjoy the Techno Glo Party, where the resort pulls out everything from lasers and a fog machine to a DJ and professional glow-in-the-dark hula hoopers (that’s a real job! ); you can watch while riding the slides at the Sonoran Splash pool. 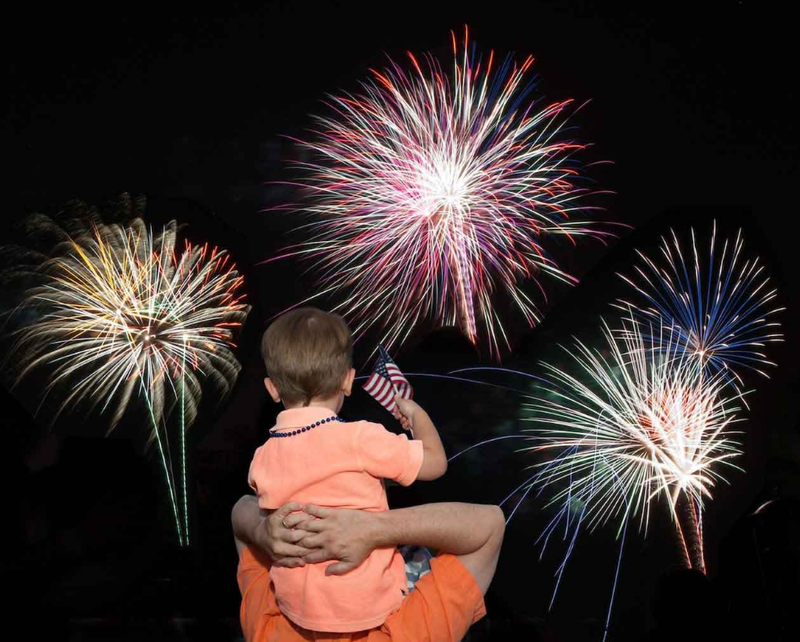 The Summer Sip, Savor & Sand package for the Freedom Fest starts at $199/night, which includes a $50 daily resort credit and a complimentary half-day of Trailblazer’s Kids’ Camp. Military families get 25% off, and a portion of the proceeds benefit military charities. Kid Tripster Tip: The Fourth of July Freedom Fest is just one of the Princess’ signature legacy events. If you’re coming to town for the holidays, Christmas at the Princess is not to be missed! The Princesss staff goes above and beyond to make magical memories for the whole family. Where else can you ice skate in an outdoor desert rink and enjoy nightly snowfalls? Check out Santa’s workshop, carousel, and complimentary train rides through the property’s mega light display with 14-foot poinsettias, a 17-foot infinity light tunnel, and a four-story tree synced to holiday music. You also can buy s’mores kits and roast under the stars at one of the property’s many fire pits. Nicole Crites is a television news anchor in Phoenix, wife, and mom to two kids, ages 6 and 8. She insists that one of the most important secrets to a successful marriage and happy family is being intentional about taking time-out to make memories; vacations are often the very best medicine.